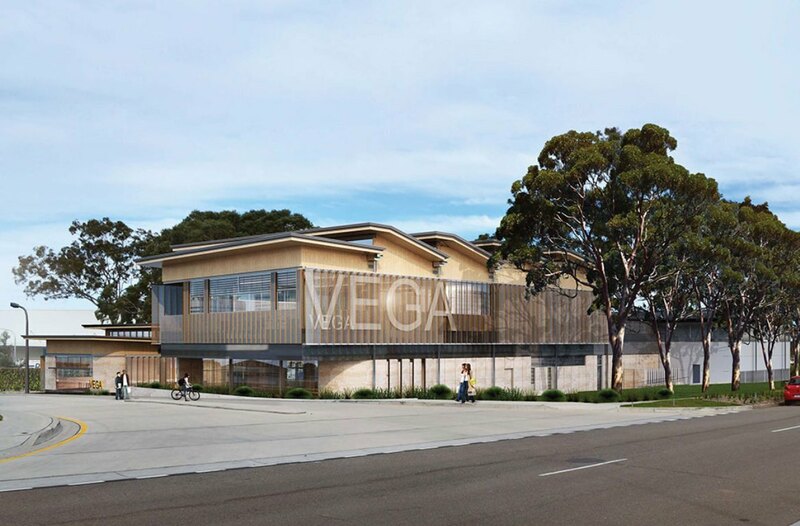 Kane Constructions has been appointed to construct the new Australian headquarters of German manufacturing company VEGA. 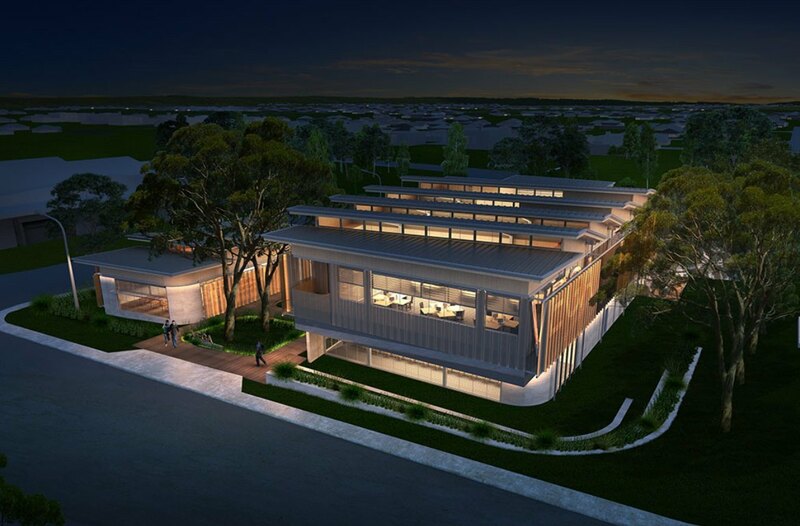 Located on a prominent site in Caringbah Sydney, the project comprises new buildings housing VEGA’s regional head office as well as conference, exhibition, training and warehouse facilities. 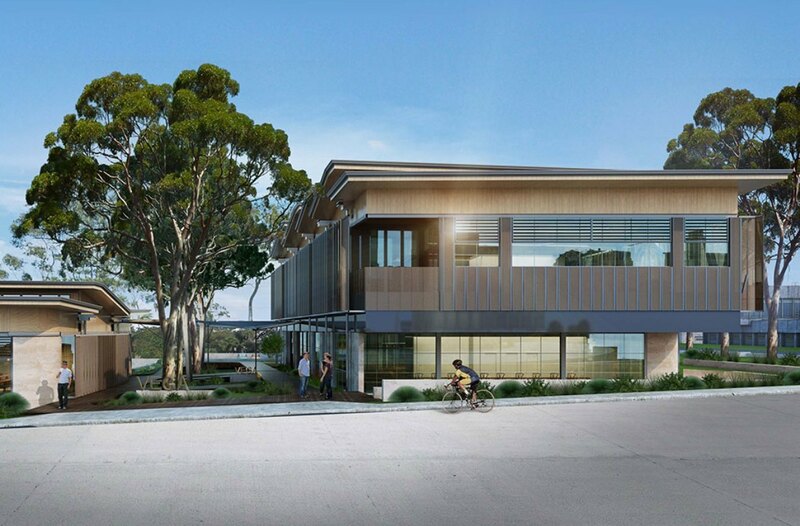 The buildings incorporate passive design principles with a central courtyard to be located between the main building and smaller training facility to preserve a row of large eucalyptus trees. 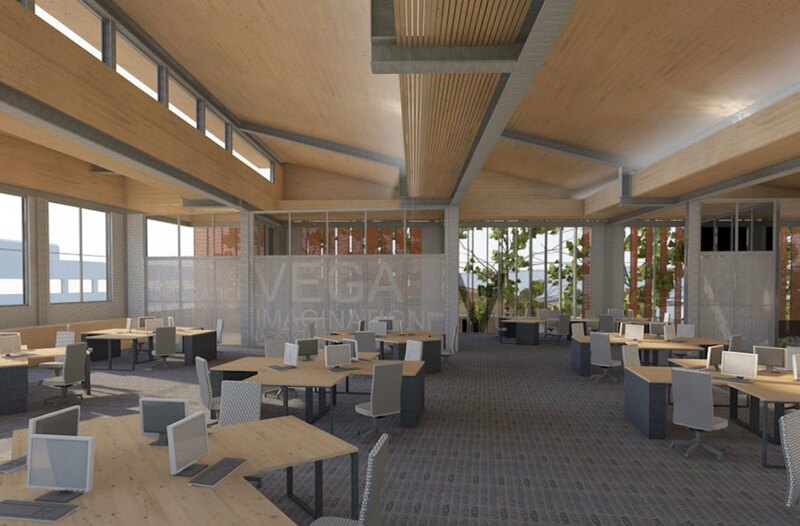 The Kane pre-construction team worked closely with VEGA and the design team through an ECI phase to ensure a value-for-money outcome. The consultant team includes Cardo Projects, Archisoul Architects, Partridge Structural, Steensen Varming and Bylett & Associates. Works are due for completion in August 2019.